If you have any one apple product, you may be familiar with iTunes. iTunes isn’t only a tool for us to stream files between PC and apple products. 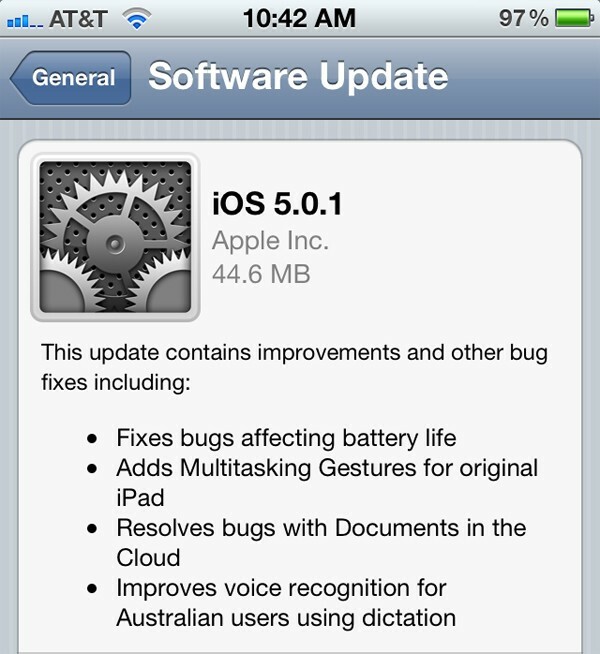 But also an amazing app store. Which supplies a variety of games, apps, movies, music and so on. However, as a Motorola xoom user, you may find it’s difficult to play iTunes movies on Xoom. Because all the iTunes movies have DRM protection. Except apple product, you aren’t able to put your purchased iTunes movies on any other devices. Xoom also included. But, any problem has a solution. Now, i will share you my own experience. To realizing watching iTunes movies on Xoom. We have to use a 3rd party tool. 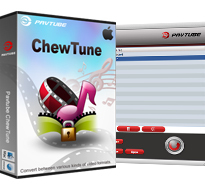 i use Pavtube ChewTune. This converting software is able to convert purchased iTunes/Amazon movies to any other video formats. Apart from this, you also can use it to deal with the digital copy movie files. 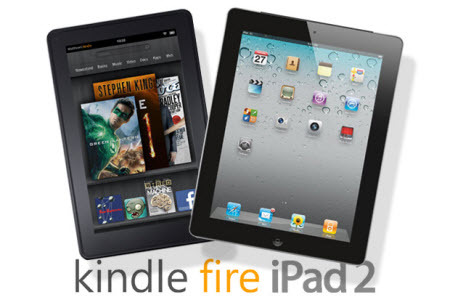 Amazon‘s Kindle Fire and Apple‘s iPad apparently enjoyed strong early sales heading into their holiday battle. 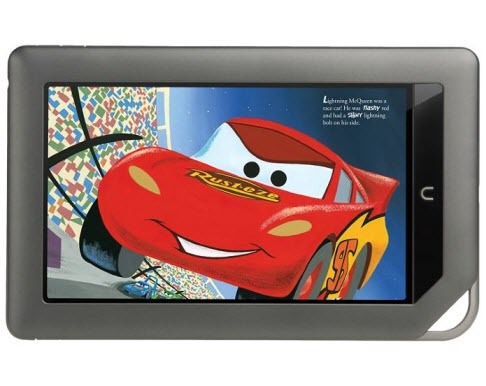 Amazon claims the Kindle Fire has become its bestselling product. 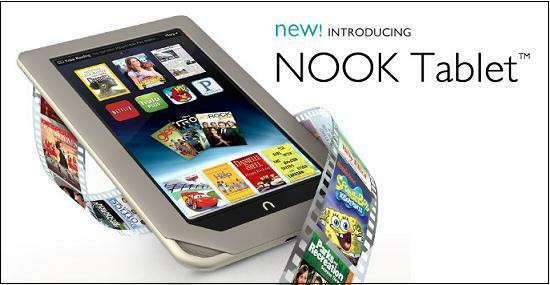 The 7-inch tablet was made available for preorder Sept. 28, with the first units shipping Nov. 14. 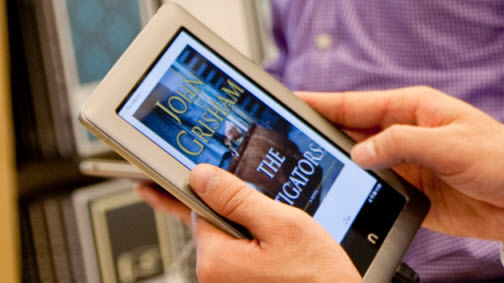 Today, Amazon announced the source code of Kindle Fire. This means that developers can create custom ROM, the kernel and some cool stuff for this tablet. Currently, not sure whether the source code open root permissions, but yesterday, hackers have indeed make it. Believe that, before long, the user can download a variety of ROM. Kindle Fire use the customization Android 2.3 system, and known as the killer to Apple iPad, it’s rumored that Apple will launch iPad mini to seize the low-end market.